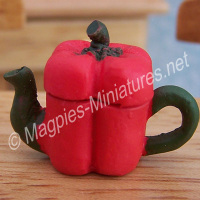 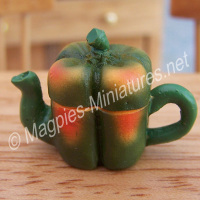 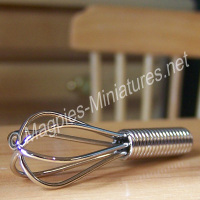 Handmade exclusively for Magpies-Miniatures, are these fabulously delicious-looking apples, almost good enough to eat! 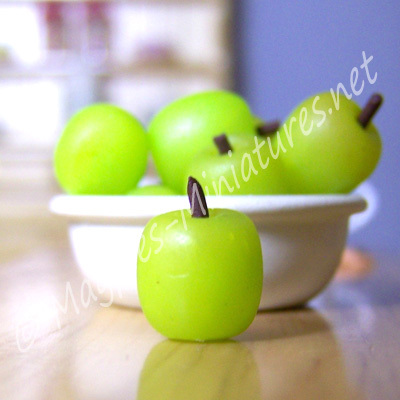 Green apple, ideal for kitchen, shop and other scenes- how about popping one on the teachers desk! 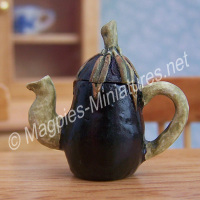 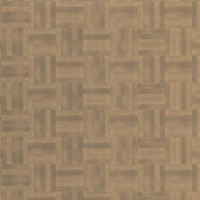 Sizes vary due to handmade product, and to mimic nature.